Mahler's first crop may only be four but his runners are already making quite a name for themselves, notably with a high-profile point-to-point double this weekend. The globetrotting son of Galileo, whose first three-year-olds made up to €90,000 last year, was responsible for the Colin Bowe-trained Mahler Lad (4g Mahler-Sister Merenda, by Dr Massini), who scored at Maralin, and 12-length Rathmorrissey victor Mahler And Me (4g Mahler-Tisindabreedin, by Zaffaran). 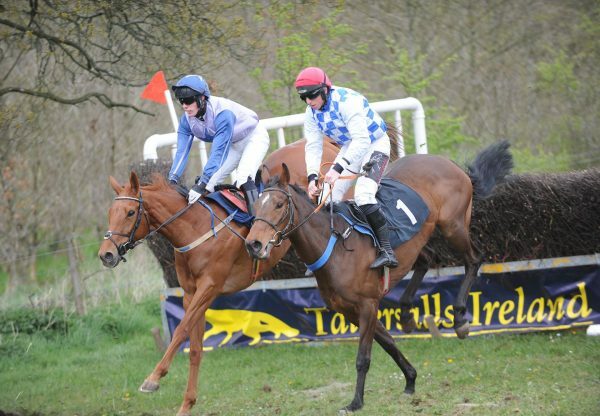 Mahler Lad (pictured), bred by James Leahy, scored well under Barry O'Neill and impressed the racereaders at www.p2p.ie. They wrote: "Mahler looks a sire to follow, his first crop of four-year-olds are only now emerging. He had his first winners between the flags in Ireland when winning the two four-year-old maidens this weekend at Maralin and Rathmorrissey. “Mahler Lad took the four-year-old maiden at Maralin in good style for handler Colin Bowe. He looks a decent youngster who quickened well from the third last. He was a little green on the run-in which suggests there is more to come." 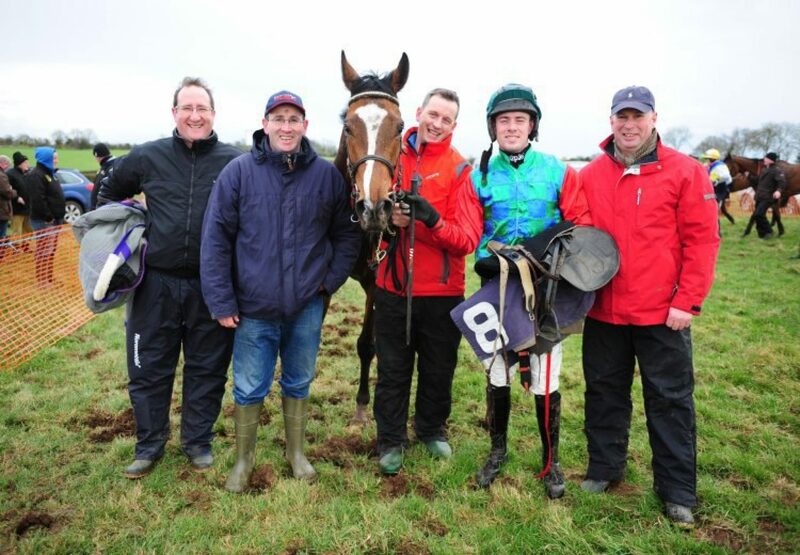 Meanwhile at the Galway Blazers meeting at Rathmorrissey, the Joseph Ryan-trained Mahler And Me, bred by E O’Connell, could scarcely have been more impressive when winning on his debut under Mikey O’Connor. 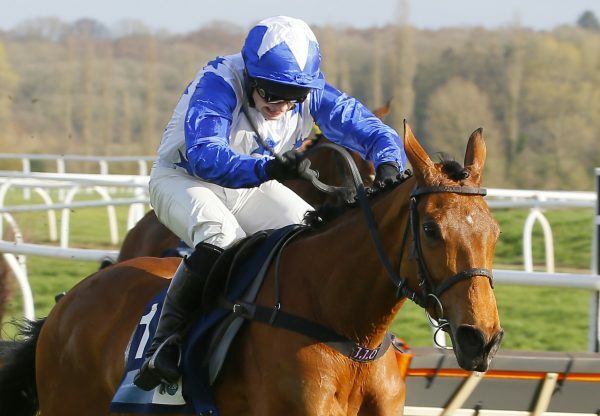 www.p2p.ie added: “The opening four-year-old maiden at Rathmorrissey produced a decent winner in the form of Mahler And Me, who won by an impressive 12 lengths for his handler Joseph Ryan. 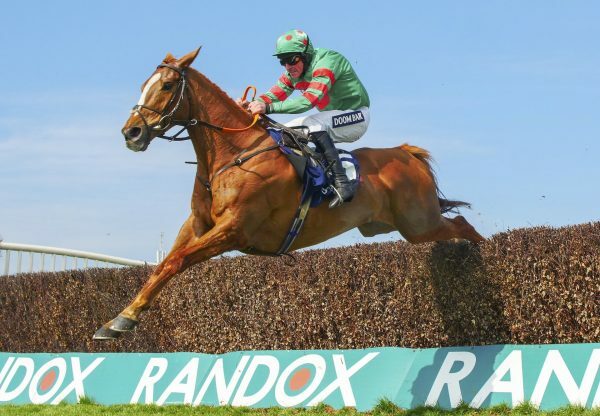 He eased his way to the front at the second last and kept on gamely in the hands of Mikey O'Connor.” Mahler has also had a runaway British point-to-point winner in Richard Rabbit (4g Mahler-Aos Dana, by Fourstars Allstar) who scored in great style at Garthorpe on March 2 for trainer Tom Lacey. He was subsequently sold for £55,000 to join trainer Evan Williams. Bred by Mark Slevin, Richard Rabbit comes from the family of the brilliant Beef Or Salmon. Mahler is standing for a fee of €3,000 at The Beeches Stud in 2014.